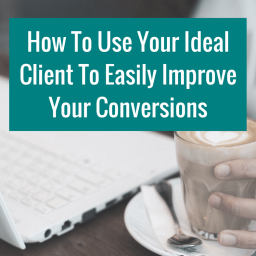 Last week we were looking at exactly how you can use your ideal client to improve your conversion rates. 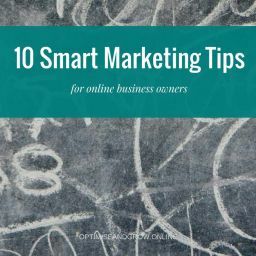 The specific example I used was for Facebook adverts, which are a great way to drive traffic and promote your business. But not everyone wants to pay for an ad campaign. Whether you’re advertising or not, there are two things you need to nail on Facebook to get the most out of your page and marketing efforts: engagement and organic reach. As a platform, Facebook is rapidly growing in its abilities. 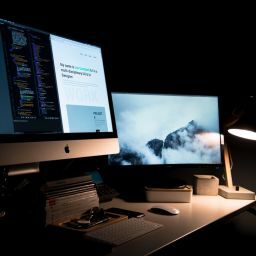 But their recent shift to focus more on advertising and the provision of excellent benefits for advertisers is a double-edged blade for business owners. 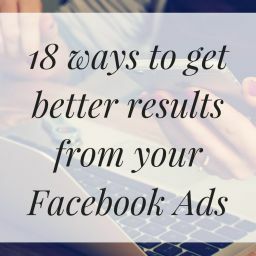 If you’re advertising on Facebook, you can achieve amazing results. But if you don’t want to advertise, everything has got a lot trickier. This post will cover exactly how to boost your engagement and organic reach without paying for ads. A Facebook ad campaign is a form of paid reach. Someone following your page who sees an unsponsored post (i.e. a normal post), and likes or shares it, ensuring it’s seen by more people, is a form of organic reach. To put that another way, on any platform (Facebook or otherwise), your organic reach is the number of people that see your content without you paying for its distribution. On Facebook, your organic reach includes the number of people who see your content, as well as the number of people who view your page. What Is Facebook Engagement And Why Is It Important? While your reach is the number of people who see your posts, your engagement is the number of people who actually interact with it. Engagement is in many ways more important than reach. Engagement tells you how your tribe feels about your content (they love it, it’s awesome, like, the best thing ever! ), and boosts your organic reach. The more people share your content, the more people see it. Simply by commenting on or liking a post, Facebook users can further its organic reach. Your reach isn’t good enough. Your content isn’t hitting the right note. But it can be as simple as the fact people often resist being the first to stand up and say something is good. It’s something of a sheep mentality; someone has commented so people reply, or add a comment of their own. Someone else has ‘liked’ it, so they ‘love’ it. But when nobody has validated your content by socially ‘approving’ it, it feels like a risk – what if you’re liking/sharing something that’s socially unacceptable? Whenever someone engages with content on your page, Facebook shows that content to their friends. 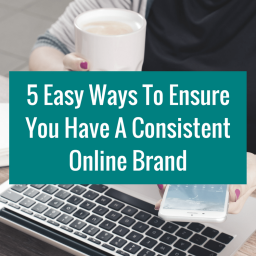 This immediately boosts your reach while simultaneously validating your content. Analysing your Facebook engagement is an excellent barometer of what your tribe wants. They will respond to content they love, so the posts with the most engagement are the type of content your tribe enjoys. Conversely, posts with low engagement are examples of content that isn’t going down well. Your engagement will also tell you what formats your tribe prefer – images, videos, straight text posts, or simple links. Whatever they’re into, you’ll soon find out. The more engagement on your post, the more Facebook judges it to be a popular piece of content. Facebook prioritises popular posts and shows them to even more people. So your engagement and your organic reach are intricately linked. Facebook now has over 30 billion pieces of new content published every single month. The more content published the less space there is for each individual piece on news feeds. Facebook now only shows the most relevant pieces of content to users. This is designed to increase user experience and engagement. Facebook tailors every individual user’s content to their interests. In order for your content to be seen, Facebook needs to recognise it as being both relevant and interesting. To do that, you need engagement. This creates a Social Media Paradox: in order for your content to have great organic reach it needs to engage your readers; in order to have great engagement, your content needs to have good reach. This is why so many people are resorting to paid advertising to increase their reach: it seems like the only way to increase engagement. But it’s not all bad news. Businesses can still successfully create organic reach and get tons of benefit from using Facebook. In order to nurture your tribe on Facebook you need organic conversions. Social media is primarily used for promoting brand awareness. Even when we directly market products on Facebook, this still builds awareness of our brand. 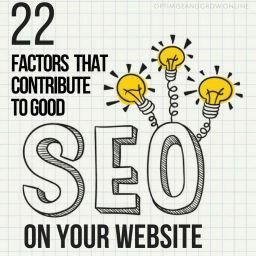 This is all awesome, but lead generation is often neglected in the process. In a bid to reach more people, we often forget to funnel those people into our nurture sequences. You can, however, generate leads organically on Facebook by driving potential clients to your optins, lead magnets and content. The best part about this in that organic reach tends to snowball. Once you get the ball rolling with your engagement, the ROI you receive will start to increase exponentially, and if you can do it organically there’s no need for paid adverts. If you do invest in paid advertising, having better engagement and organic reach will massively improve your Cost Per Click. Before we can figure out where you’re going wrong in your organic reach you need to know where you currently stand. 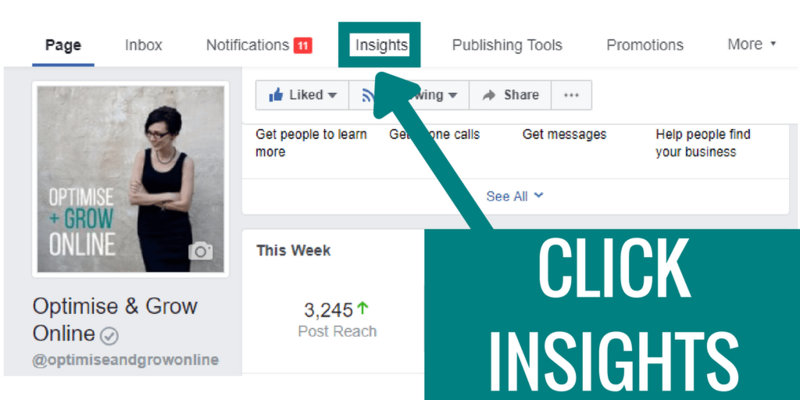 You can export data insights from Facebook by going to your Insights tab and exporting data. A window will appear offering three different choices, select ‘post data’ and hit download. The data will be downloaded in a spreadsheet for you. You will often find that metrics relating to your posts are far more valuable than metrics relating to your page. For example, engagement levels on posts and levels of organic reach will give you a better indication of how popular your content is than the number of page likes you have. You could have 10,000 followers, but if none of them are engaging in your content they’re utterly useless. And the number of likes on each post. All this will tell you what format of post your audience prefers. As you can see from my own insights, there’s very little difference in reach between link and photo posts, but photo posts are more likely to receive comments and shares. That’s useful information – it tells me to use photos in all my link posts to get the best of both worlds. Number of people giving negative feedback. Once you have a clear view of your current organic reach and engagement, you can work on improving it. Far too many people lack a strategy when it comes to social media content. Evergreen content, or timeless content, is anything your audience will find useful for long periods. No matter how long your content is live, they will keep engaging with it, giving it a longer life on Facebook’s news feeds. Facebook use the longevity of content to determine its value, and will show your content to more people, over a longer period, if they see it is evergreen; evergreen content is always going to be relevant. Unlike Twitter, where the lifespan of any given Tweet is roughly 15 minutes, Facebook posts can remain relevant for hours, days, and sometimes even longer. The longer people engage with a piece of content, the more Facebook views them as evergreen, and the more they are shown to a wider audience. This in turn means that more people have the opportunity to engage with your content, perpetuating the Facebook engagement and reach cycle. Better than that, evergreen content can always be recycled. 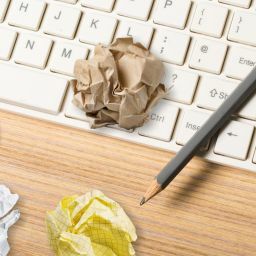 Any good content marketing scheduling strategy comes with a built-in system for recycling your content, ensuring you get the most out of every single post. Repurposing content greatly reduces the amount of time you have to spend creating new content while massively increasing your ROI, engagement, and organic reach. Statistics Relevant To Your Niche. 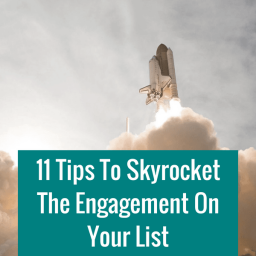 One great tip for increasing your engagement that particularly applies to evergreen content if to ask your followers to switch on notifications for new posts. That way, they receive a notification whenever you post, and your reach is a little less dependent on the whims of Facebook, and a little more governed by reader loyalty. Include a clear and irresistible call to action. Targeting people on Facebook isn’t reserved for paid adverts. You can target organic posts in exactly the same way you’d target your ideal clients using a paid ad. Stop your post showing on news feeds after a certain date, while remaining on your Page. First, make sure you have enabled the targeting feature on your page. If it doesn’t appear go to Settings > General and check the box marked ‘Allow preferred audience selection’, then click ‘Save Changes’. 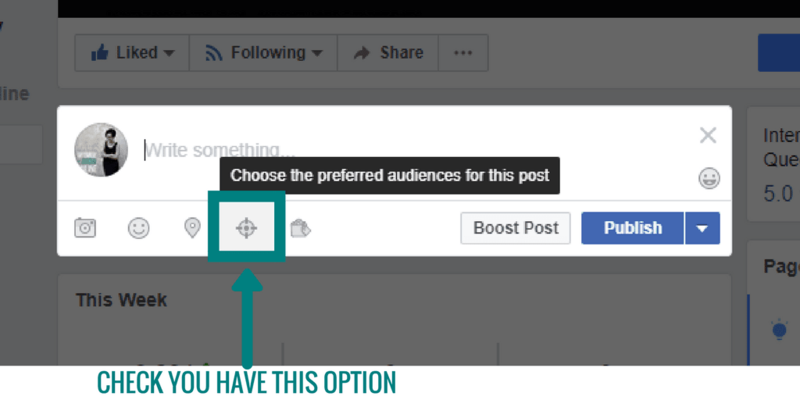 Next, choose the targeting options for your post (if you need instructions on how to do this, check out last week’s post), and set any restrictions for people who shouldn’t be able to see your post. Really dig into your Facebook insights and explore your audience for inspiration on how best to target people. What time you should post in an impossible conundrum to solve. There are certain times of day that consistently perform better. For example, CoSchedule have found that posting between 1 and 4 pm is optimal. But if most of your audience is in another country, your version of 1-4 isn’t the same as theirs! Other things to consider are the age of your audience – are they in work at that time? At school? Sleeping? The type of content you’re posting and the way you schedule your content will also have an impact on this, as will the day of the week. At the weekend, 12 – 1 is a better time to post, while on a Wednesday it’s 3 pm. Related Article: If you have a mailing list, USE IT. This is one of the reasons I love using CoSchedule, as it allows you to schedule all your social media posts and select ‘optimal time’; the software works out the best time to post for you. Your Facebook Insights can once again tell you the best times to post. 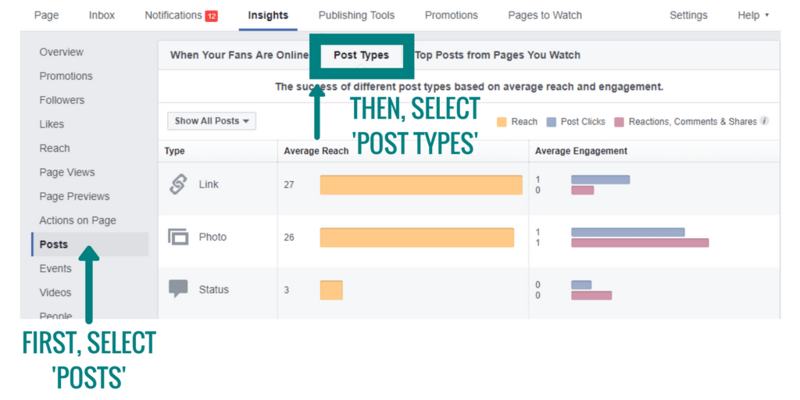 As with timings for posts, how often you should post on Facebook varies. The big news sites like The New York Times and The Huffington Post can get away with an aggressive publishing strategy, but they have a massive amount of new content coming out daily. Most businesses can’t boast that much new content. Resist the urge to bombard your Facebook page. More posts doesn’t always equal better engagement. Try 1-3 posts a day. Anything more than that and your followers are likely to find it a little overwhelming or, let’s be honest… annoying! Every now and then, experiment and post more or less frequently. Check your insights to see what happens. If the change improved your reach and engagement, tweak your regular schedule accordingly. There’s been a huge shift in content trends in recent years, and video is now, hands down, the most powerful form of content. Facebook has started massively favouring video posts, and clocks in an impressive 8 billion + video views every single day. For that reason alone, creating video blogs as well as written versions is a great idea, especially when it comes to boosting engagement and reach on Facebook. If you upload your videos to Facebook it will be even stranger, as Facebook is extremely biased towards native videos (any video hosted on your Facebook page directly, rather than a link shared from YouTube or another platform). Make sure your videos are really high-quality. Good lighting is a must. If possible, have some movement in the first few seconds to grab the attention of anyone with autoplay switched on. Edit your videos so they’re as succinct and seamless as possible, and include an eye-catching thumbnail. If you’re the ‘face’ of your brand, using a great still from the video is perfect. 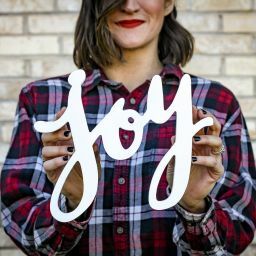 You might also want to create cover images that include the title in nice big, bold writing (don’t forget to keep your branding consistent!). 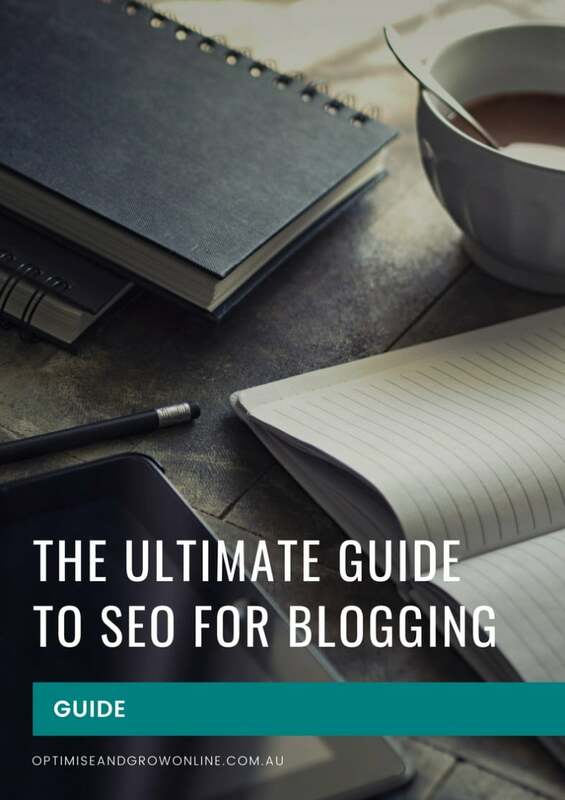 Uploading longer blog posts and even masterclasses works very well, but to get the maximum in reach and engagement make sure you also upload short snappy videos of about two minutes each. You can also add a Call To Action button on your videos, encouraging people to visit a link of your choosing. The text varies depending on the CTA you need, but ‘Sign Up’. ‘Learn More’ and ‘Shop Now’ are the most effective. Once again, Facebook Insights is your friend where videos are concerned – check your stats to see what people are enjoying, how long they’re watching, and which videos are most popular. Top Video Tip To Boost Your Engagement And Organic Reach: Use Facebook Live! Facebook Live is a phenomenally powerful tool for engagement and reach, and can really easily be used to introduce your blog topic each week, driving traffic to your site, or promote new lead magnets, services and special offers. Remember, Facebook is constantly changing. Even if you’ve already checked and think you know what’s working best, it’s worth re-testing every six months or so to be sure it still holds true. 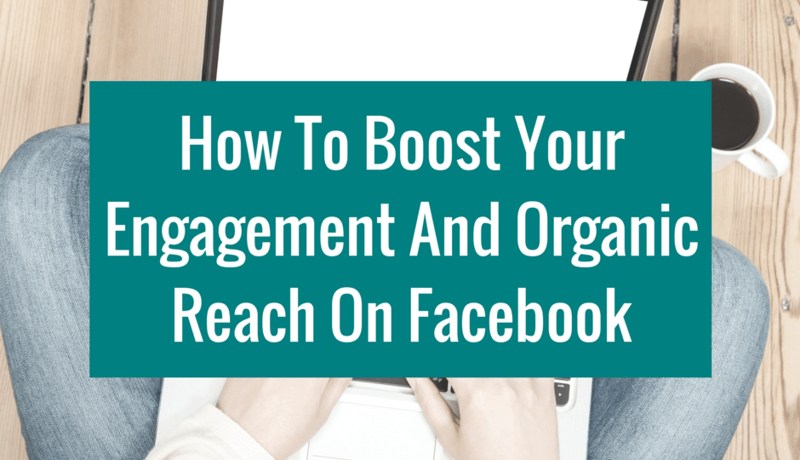 Ready to boost your engagement and organic reach on Facebook? Download my fabulous FREE facebook engagement checklist to make sure you don’t miss a trick.